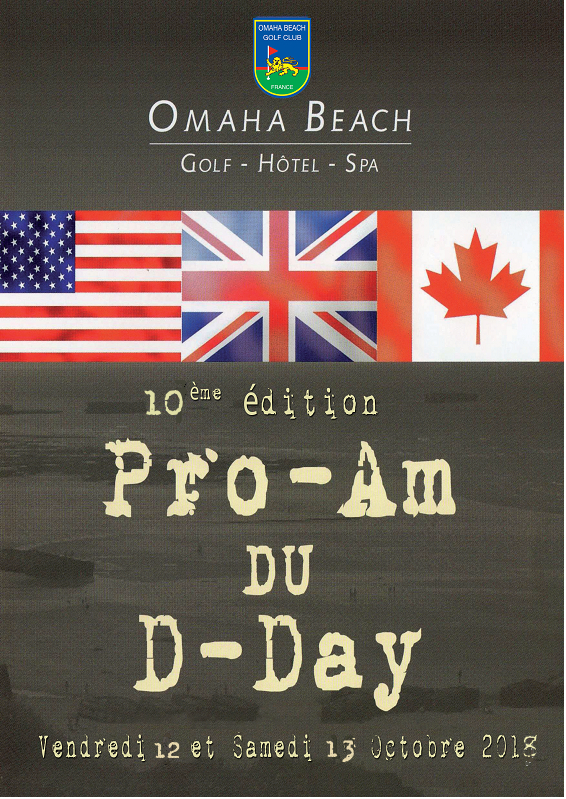 The Omaha Beach Resort is glad to announce its 10th Edition of the D-DAY PRO-AM . 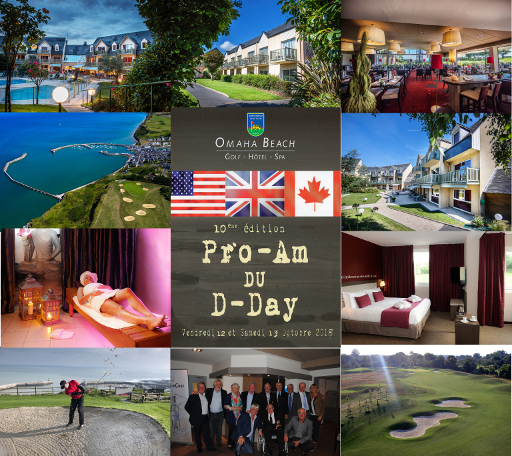 Upon the 74th Anniversary of D-DAY and LIBERATION, and by its location in the middle of the D-Day Normandy Landing beaches, at Port-En-Bessin, the Mercure Hotel and Omaha Beach Golf Course are organizing their D-DAY PRO-AM 2018. Among these commemoration, the D-Day Pro-Am includes relaxation, sports, gourmet and togetherness during three days. 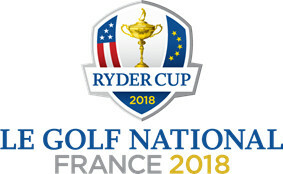 On Schedule the first day, welcome do and recognition of the two courses, then the Golf Tournament occures during the next two days among the 36th holes offered by the Omaha Beach Golf Course within La Mer and Le Manoir Courses. During this competition, we have also the privilege to welcome and play with our most loyal guests of honor, such as : the two French Golfer’s record Jean Garaïalde and Bernard Pascassio. Ever since the first D-Day Pro-Am‘s Edition, participants had the privilege to welcome Heroes of History : the Veterans of the Joint Forces, present during the landings in June 1944, have frequently participated and played the tournament. 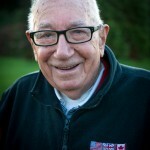 Besides, our most faithful friend, Veteran Les BIRCH, is willing to participate to the 10th Edition, and will be at the top of our Honor Guest List. We will definetely stand up for the D-DAY valor upon this tournament. This year will be a particular vintage, as the Omaha Beach Resort will reach its decade of “D-DAY PRO-AM”. 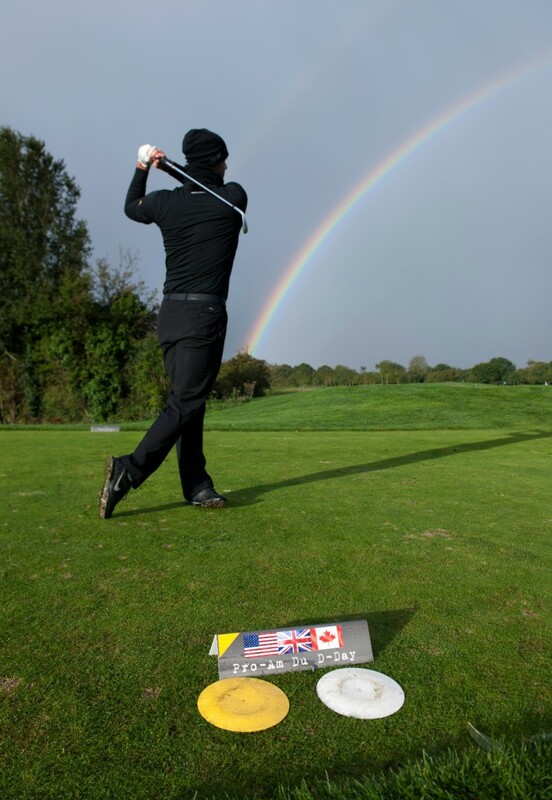 Moreover, the D-Day Pro-Am will occure from 10th to 13th October, and will follow up, by a short time lapse, one of the most major Golf Event : the RYDER CUP 2018 at the French National Golf Course, situated less than a 3 hour drive from the Normandy beaches. Despite the opposition, during the Ryder Cup, between the US from the European Teams’, the D-Day Pro-Am will bring back both competitors, whatsoever the winner is. Teams are composed by 3 amateurs and 1 professionnal and the competition is played on “Stroke Play – Shotgun style”. Each year, the D-Day Pro-Am gathers from 35 to 45 teams, representing around 200 participants for the different entertainments. Players and accompany are welcome to share the surprises, cocktails, gourmet breaks on the Golf Course, Gala Dinner, Lunch Award Ceremony with its numerous welcome-gifts and prizes. Obviously, in spite of the willing to create friendliness over the competition, participants will be challenged by Teams or Individual. On reward plenty prizes for the overall ranking, based on Row and Net Scores, for Precision and Long Distance Range, or the famous “the Hole in One Car“…graded for each category Women and Men .